North Island in the Seychelles is a tropical island paradise – a rare sanctuary for those seeking island and marine conservation activities on a gorgeous, unspoiled tropical haven. 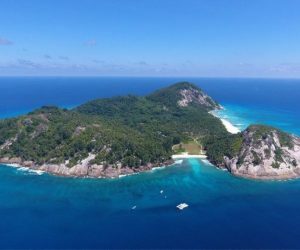 More importantly, it is a Noah’s Ark: a sanctuary where natural habitats are being rehabilitated and where critically endangered Seychelles fauna and flora are being reintroduced and given a place to regenerate. North island as a whole comprises one of the most ambitious conservation projects ever undertaken by a private company. It is very seldom that the opportunity arises to make such a significant and positive impact on a region, a specific area, its wildlife and surrounding environment. Some of the world’s rarest wildlife species are found only on the remote archipelago in the Indian Ocean – the Seychelles. 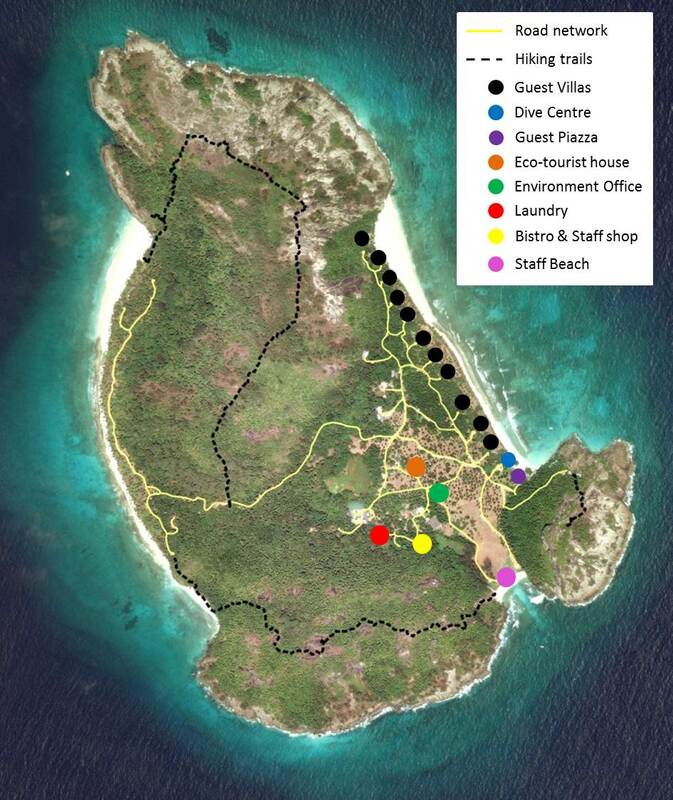 Island wildlife and marine conservation of North Island is envisioned in the Noah’s Ark project, which aims to restore the island into its former state and allowing endemic fauna and flora a habitat in which to thrive. The North Island conservation team has been working to restore native habitats for over a decade by removing invasive species and by restoring the homes of indigenous island species. In 2017, North Island was named the World Legacy Awards winner for conserving the Natural World. Wildlife ACT provides an opportunity to volunteer on North Island as an ecotourist and assist the Environmental Team as they monitor all aspects of the island’s ecology. Much of this data is providing a greater understanding of tropical island ecology, marine conservation, sea bird migration patterns, ocean temperatures and the impact of climate change. Ecotourists that come to North Island are given a full understanding of the Noah’s Ark Conservation Project as well as a better understanding of the importance of island and marine conservation through tourism. Map of North Island in the Seychelles.